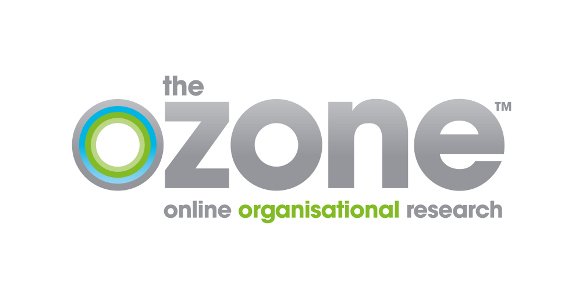 Welcome to the The Ozone, the UK’s leading Business to Business Research Community. To register to join the community and take part in future project please follow the register link above and fill in your details, we will be in touch with you regarding projects that fit your profile. The Ozone is run in accordance to the Market Research Society Code of Conduct and within the Data Protection Act. The Ozone is a The Big Window and Acumen Fieldwork joint venture and is proudly powered by WordPress and BuddyPress. Just another WordPress Theme developed by Themekraft.